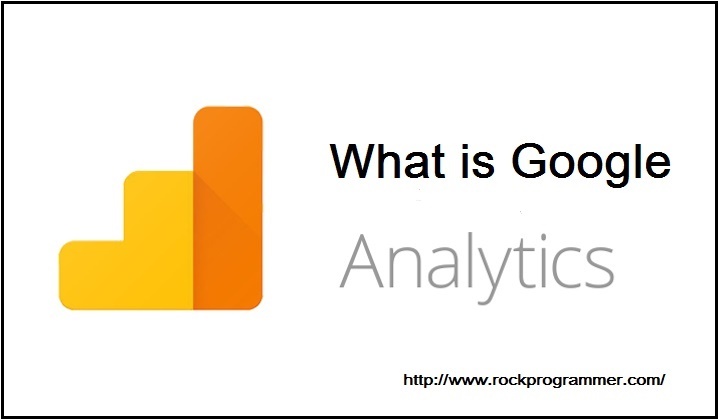 What is google analytics :- Google Analytics is large tool of google. Google analytics is most powerful tool.If you want to track your site then you can use google analytics. And you can manage the website How many visitors on your site available.If you want to know bounce rate.Analytics provide to free of cost this services. Benefits of Google Analytics tool. 1. You can track the visiters on your site. 2. You can track site traffic in different-different countries analytics through. 3. You can check weekly and monthly traffic. Google analytics monitor your complete site because where is open your site and in which device open your site (Mobile, Laptop,Linux,Windows,Apple,Android,etc...).And In which country your site is open,and you can check traffic your site. Google analytics provide will the complete information your site.and You can find the (geo)location.and you can checking organic traffics on google search analytics through.and you can check current user on your site. Avg. sessions Duration:- If someone visitor give 8 mint on your site then your site Average duration is good. Bounce Rate:- If your site open few mint user and after some time your site close then in this situation your site bounce rate increase. If your site bounce rate 35 then your site is good.and your site bounce rate is 65 your site performance is not good.then you need to improve your site content etc..
New session:- If your site visit new user, then this the new session. Returning Visitor:- If someone visitor visit your site again. then we can say returning visitor. Real-Time:-You click Real-Time then find overview of your site.And you can find visitor in real time. and you can see which device. and you can see country location and page title link. Traffic Source:- if your site find the user on just like Facebook and Instagram google+ etc..